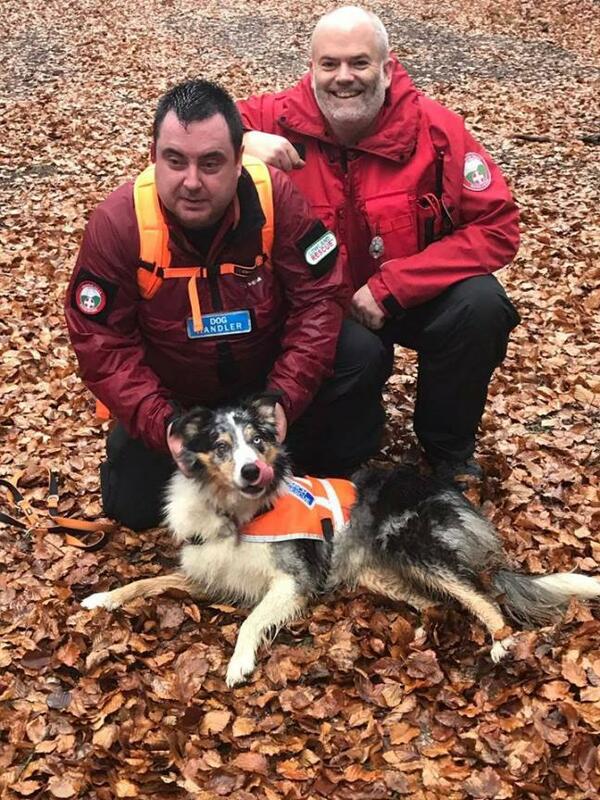 The assessments took place in the New Forest on 10 & 11 December and 5 dogs from other teams also qualified so it was very successful all round! Jon is the one NOT smiling in the photo, just looking rather shell-shocked (the smiley one is another Jon, who was their support on the day)!! !